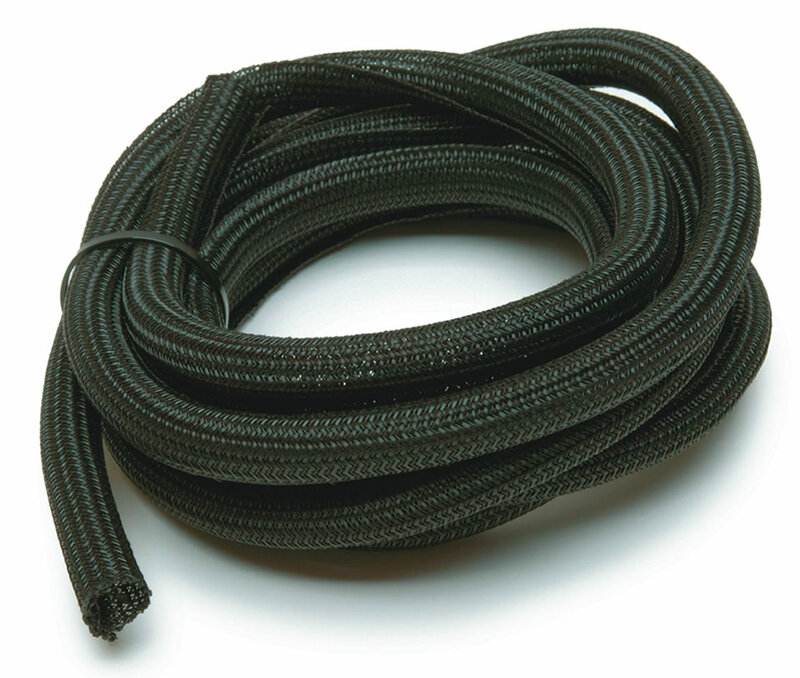 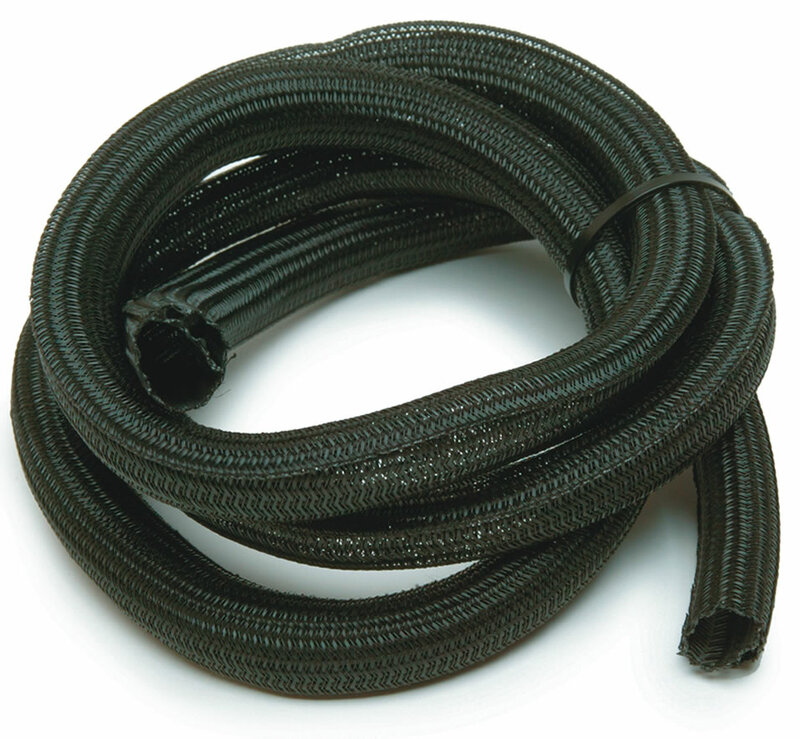 PowerBraid is a flexible, semi-rigid, nylon like split braided tube. 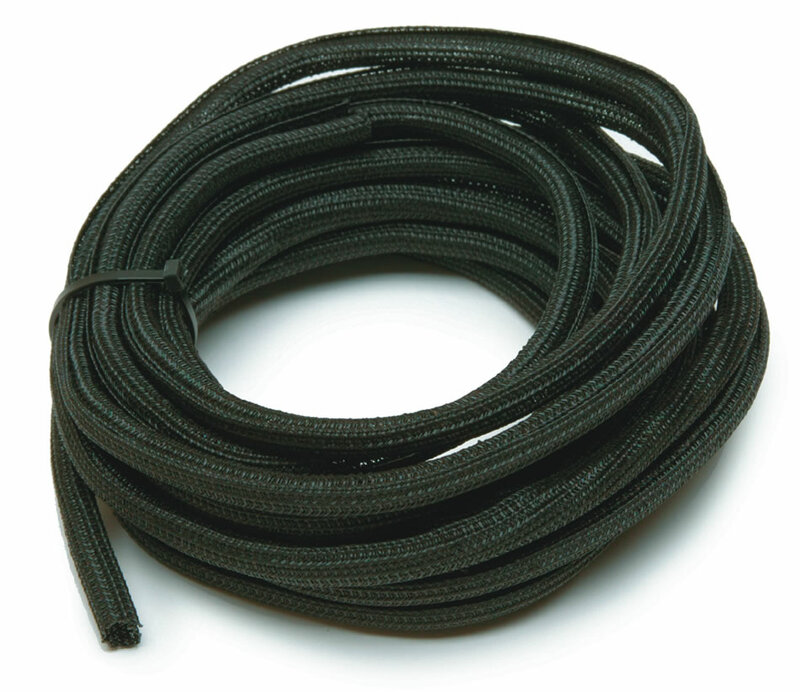 It is cut and abrasion resistant. 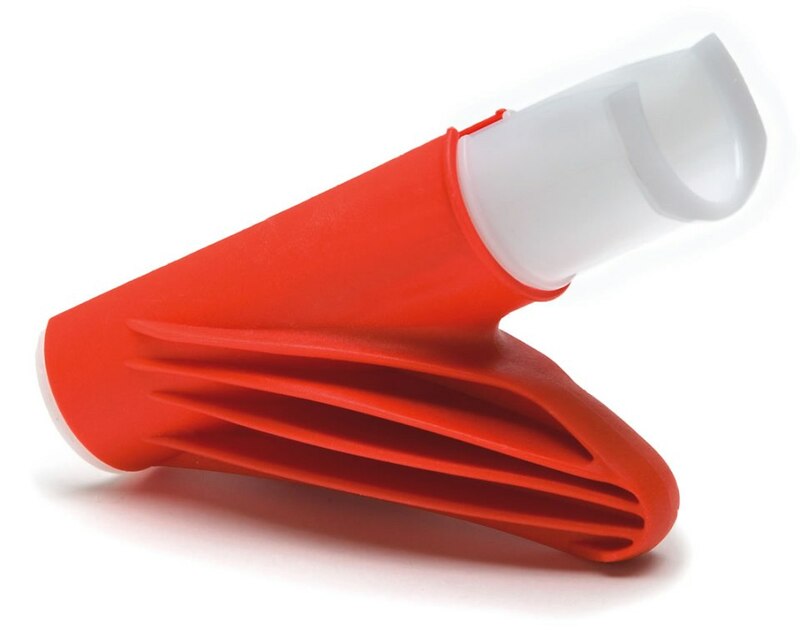 More flexible than convoluted tubing while retaining shape and rigidity. 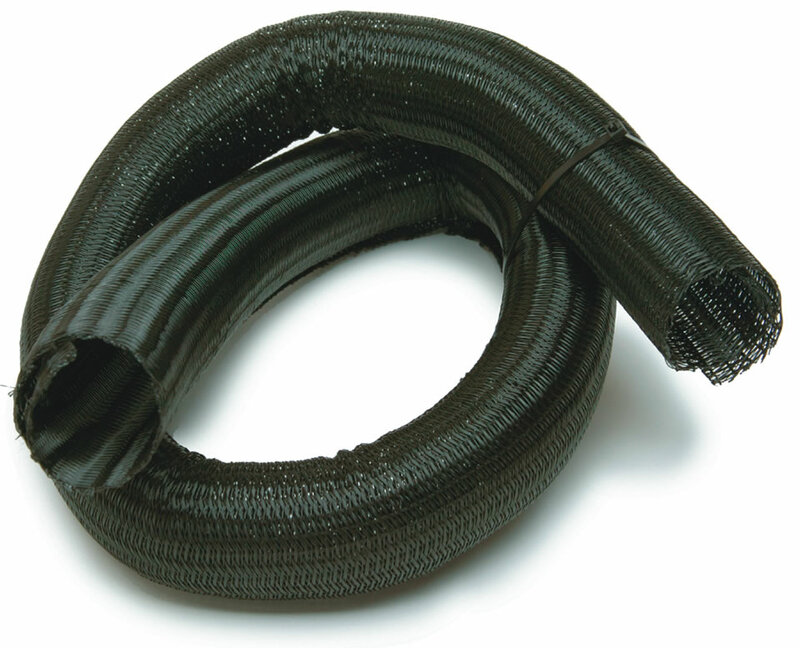 The 25° overlap allows for optimum wire protection without the need for any additional fasteners (Velcro, tape, etc.). 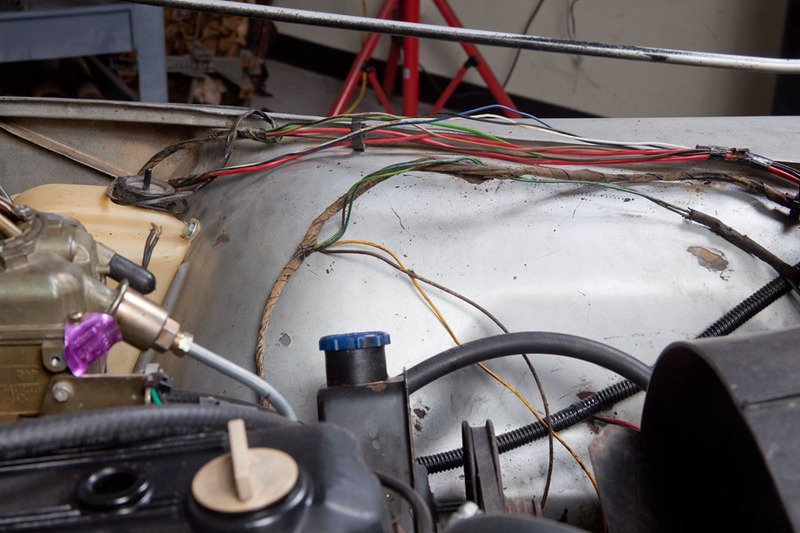 Before: Not only is unprotected wiring an eye-sore, it also runs the risk of coming into contact with sharp edges and chemicals that can create headaches. 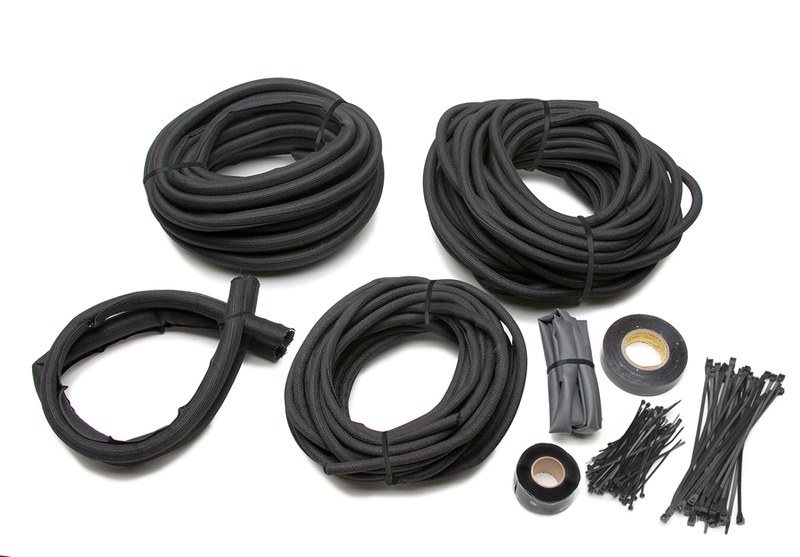 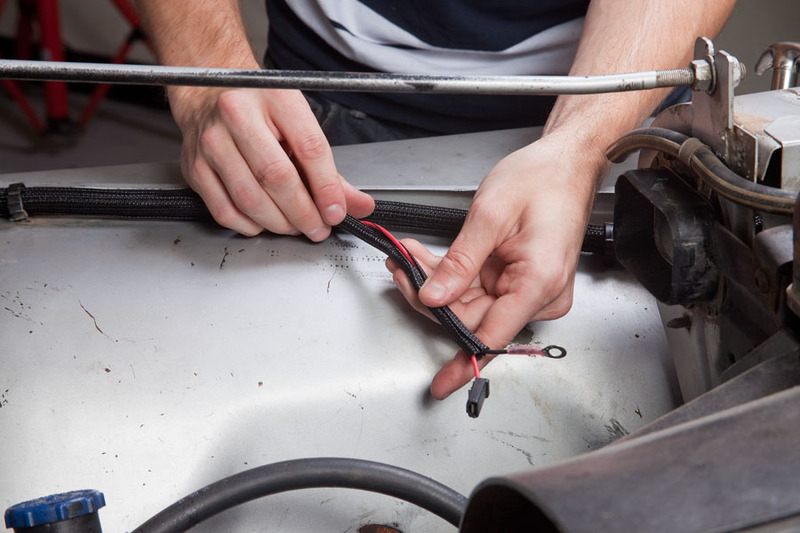 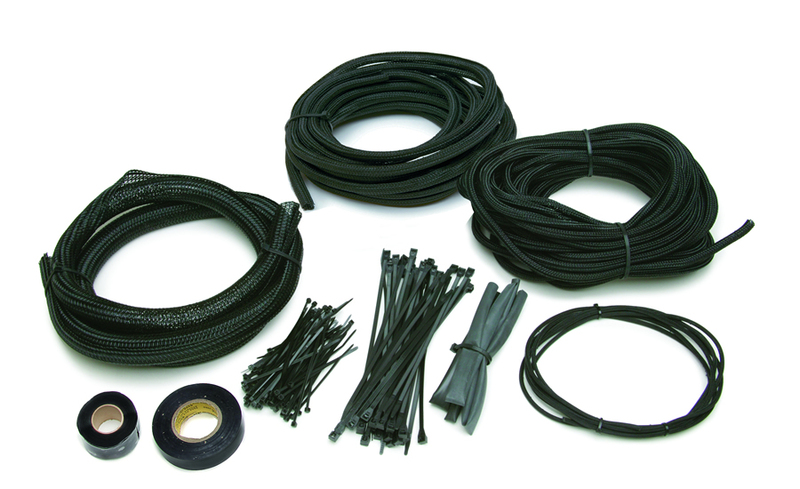 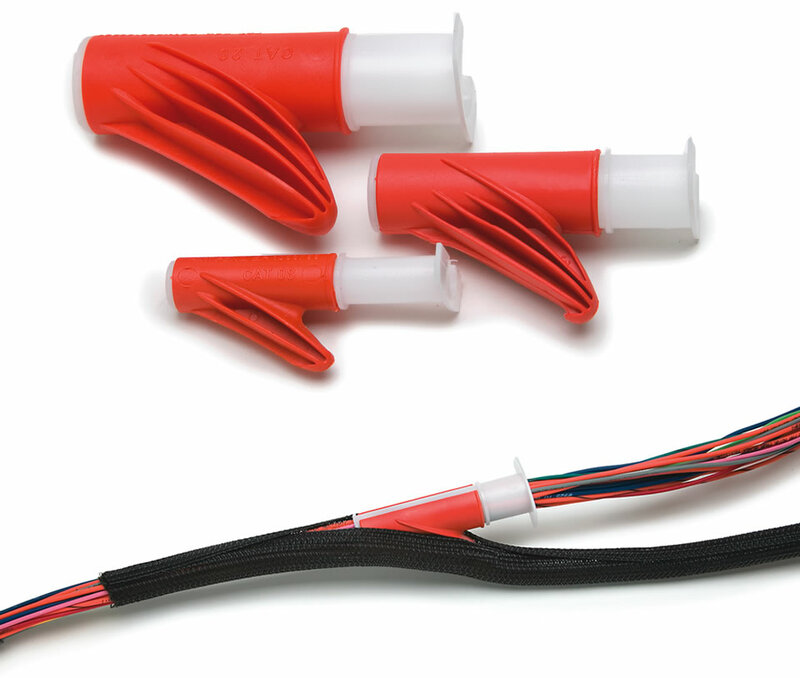 The split loom design is easy to install and provides a minimum 25% overlap to allow optimum wiring protection. 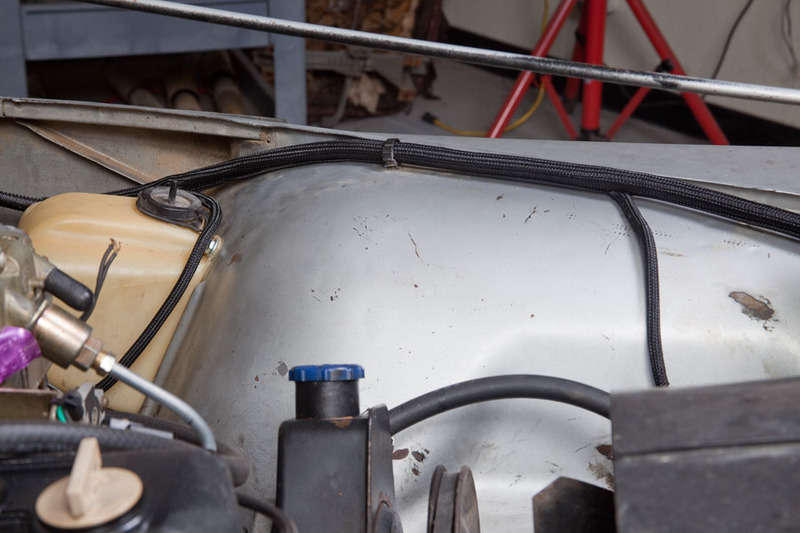 After: PowerBraid will transform your engine bay, giving you a clean look and great protection!